Wayne enjoys Tequila as a snack. AAAAAAH!! YOU SAID THE SECRET WORD! why don't you marry him? 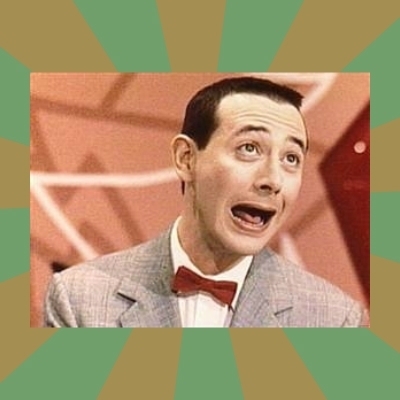 Pee wee is coming on! The Secret Word for Today is: Birthday! Happy Birthday Jim! You're Swell!